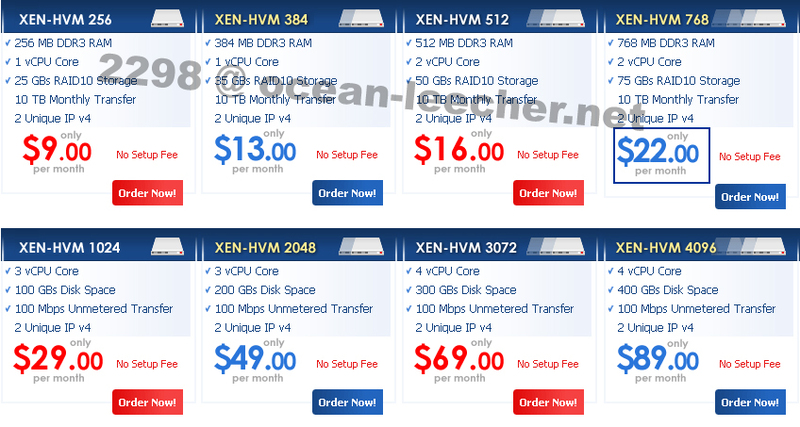 Yeah, again i got special promotion VPS, now it is XEN-HVM VPS product of AmeriNOC, but i am not going to write down about this discount, because it is just a regular packages with discounted prices for a special day, not special packages with special prices. Okay so now let’s start with CPU Power, just like stated in their sales page, Dual Xeon Westmere E5620 @ 2.4GHz, great CPU Node actually. For the speed, the information i read they are using Dedicated Gigabit Network Interface Card per node and 100Mbps VNIC per VPS, that’s why i only got 6 – 10 megabyte per second maximum, i suppose if they are using also Gigabit VNIC it will be very good, lol. 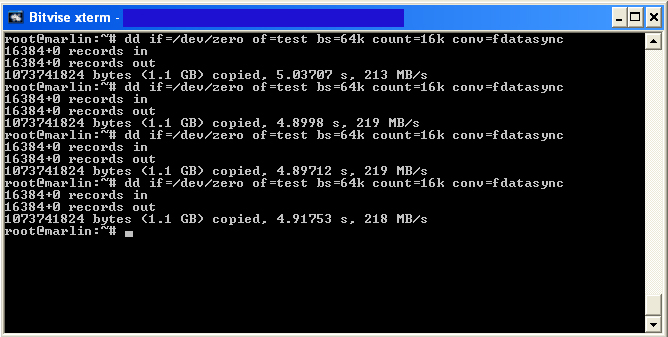 Next, disk I/O tests result was great, 210MB/s in average, because most of VPS provider’s disk I/O tests only 150 – 180MB per second in average. 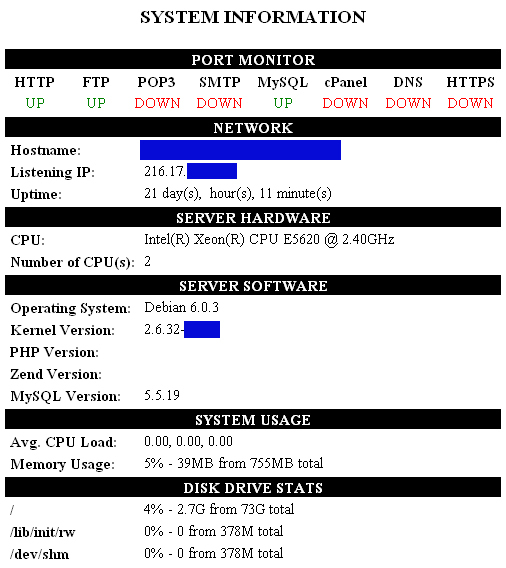 The final test is benchmark using UnixBench, and the score is 2105.3 points, this provider can be classified as mid to hi-end vps provider. AmeriNOC price versus box specification is reasonable, i mean it is not very cheap also not to expensive. 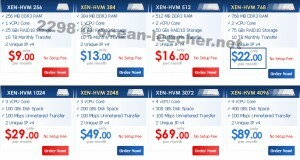 So i will personally give 9 points out of 10 points for AmeriNOC XEN-HVM VPS. 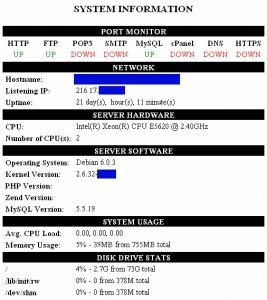 Previous post: What is Jailed SSH?